Moleroda manufactures and supplies a huge range of tooling for your Mould tool workshop. 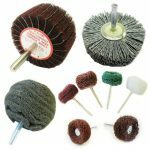 You'll find abrasives and polishing tools to help speed up and create the best results for your tools and dies. Moleroda offers Ultrasonic polishing, Diprofil filing tools and Micro Motor systems with a full range of rotary tooling with the consumables to work with them. Equipment - we offer a range of Air driven tooling as well as micro Motor system. 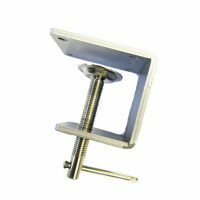 Here at Moleroda we offer tools with many functions - filing action, angled heads and Ultrasonic polishing to name a few. Detailed repair welding is also part available with a large range of welding rods and equipment. 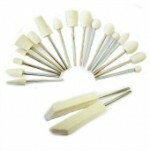 Diprofil tools for stone and file work are also availble. 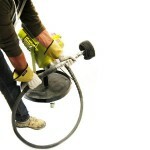 Air Die Grinders are a go-to tool for any workshop. 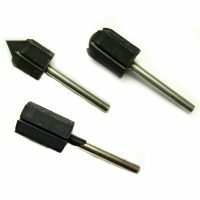 Angled heads for use with Discs or pencil die grinders. We offer a full range for any budget. Diprofil & automatic filing is excellent for working on difficult and hard-to-reach surfaces. Well built and powerful machines for polishing, finishing and general metal work. 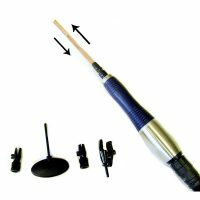 Flexible shaft machines offer easy movement for fine detail work. Ultrasonic polishing machines are widely used in mould tool polishing and lapping. 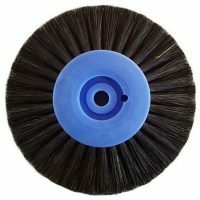 These systems use ultra fine ceramic stones for very precise grinding, lapping and polishing. Micromotor System Urawa is a clever modular system with a wide range of options to suit a number of industries. Precision engineering to jewellery. 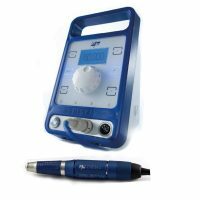 Can be added to with a range of fixed and separate handpieces. 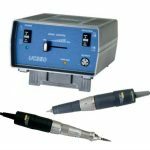 ENESKA laser is used for smaller repairs and joining processes. 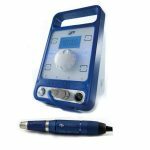 The control of the laser system is performed by means of a touchscreen interface. Open laser welding systems can be operated using a joystick in combination with the 3-axis welding table. 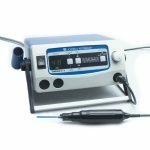 Range of mould tool repair welding systems. Compact, easy spot, and other welding system tools and accessories. Polishing Compounds Diamond compound is commonly used for creating a high reflective finish on tool steels. 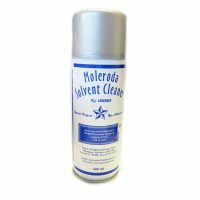 Moleroda also offer an range of other paste and compounds: Algolox for polishing aluminium tooling and other lapping fluids and liquids to get the best quality shine is the fewest stages. Getting a Mirror finish on tool steel or softer aluminium tools and dies. Diamond compound is commonly used for metal polishing. It is used regularly for mould tool and die polishing. 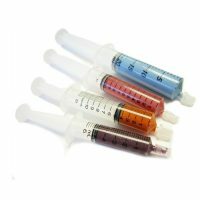 The diamond paste come in a range of micron grades. The range of polishing pastes, lap-pastes, grinding compound and other polish. Algalox polish for aluminium polishing. 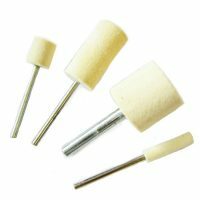 Consumables - Choosing the right abrasives and mould polishing stones is a very important part of the mould tool polishing process. We offer excellent quality Ceramic stones, Congress stones, wet and dry paper and many other polishing and grinding tooling. We can help from EDM spark removal to micron finishing. 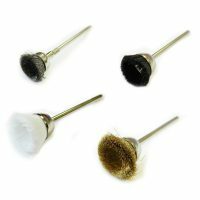 Felt is regularly used for polishing. 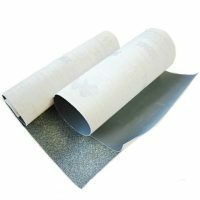 Moleroda manufacture a huge range of felt products. 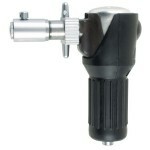 Moleroda manufactures and supplies a huge range of abrasive hand tools to suit most applications. See our full range here. 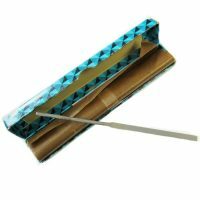 Moleroda supplies a huge range of files for all types of job and application. See our full range here. 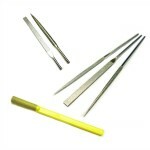 Diamond files and Swiss Needle files. 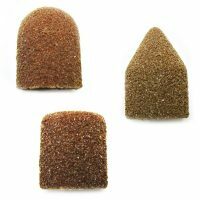 Congress Mould tool stones: EDM, DieStar, MouldMaster to name a few. 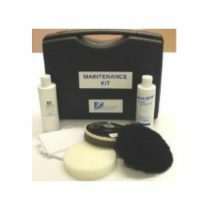 essential for polishing and stoning moulds. 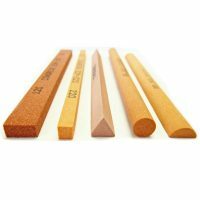 Moleroda supply a range of ultra-fine ceramic stones for mould tool polishing, and small detailed ultrasonic polishing stones. 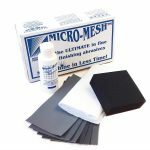 Mico-Mesh is an ultra-fine polishing product for ultra-fine polishing and cleaning. 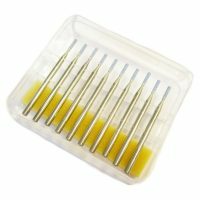 Ideal for plastic, glass, acrylics, aluminium, and steels. 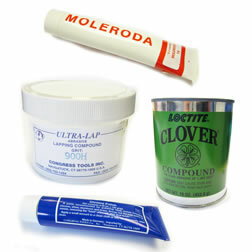 Extras - Protection sprays, lights, solvent cleaners are all invaluable consumables for a mould tool or die maker. 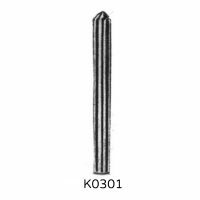 These lights are commonly used by precision engineers and jewellery makers. A must for any inspection room but also essential involving fine detailed work. 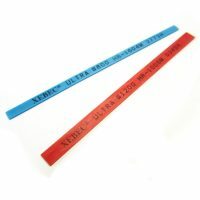 Optivisors and magnifiers are used by precision engineers and jewellers. A must for anyone carrying out fine detailed work. 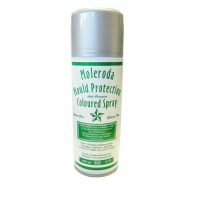 Mould protection sprays, cleaning solvents, lubricants, pickling pastes, and lacquers. Moleroda manufactures and supplies a huge range of tooling for your mould tool workshop. Most of the tools, accessories and consumables are made in our UK factory. 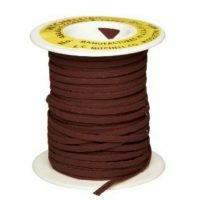 We manufacture to the highest standards; supplying industry across Europe. In addition, Moleroda is the main UK supplier for a range of Ultrasonic polishing, Diprofil filing tools and a full range of rotary tooling machines.